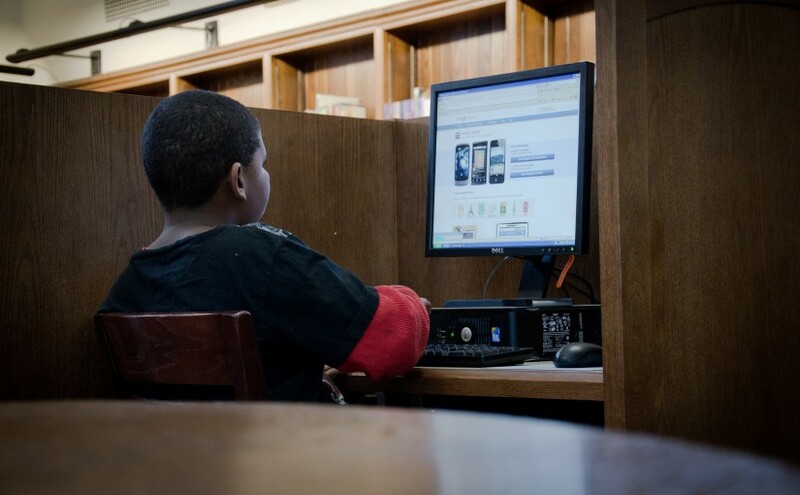 Do Strong Libraries Boost Student Achievement? In a time when budgets are tight, every aspect of education is assessed for its value, and school libraries are no exception. 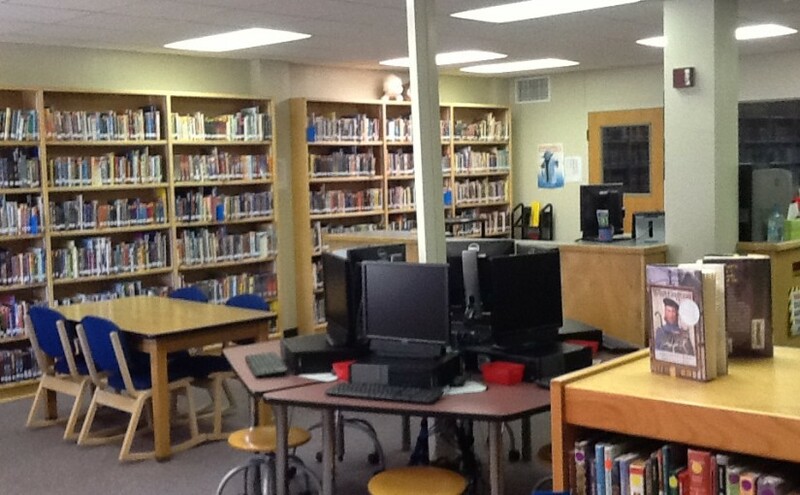 Do school libraries contribute significantly to student achievement? Research into the answer to this important question dates to the 1960s. And for just as long, a strong correlation has been found between library resources and student success. Studies in the early 1960s found a correlation between elementary schools with centralized school libraries staffed by certified school librarians, and increased average test score gains. An ever-growing body of research has backed up her findings since. A study of schools in Colorado showed that students had better reading scores on standardized tests when they had access to a school librarian, even after controlling for outside factors like poverty. In a 2004 assessment of existing research, a correlation was found between access to good libraries and children who read more and performed better on reading tests. This was particularly true in areas of poverty, where libraries are often children’s only access to books. In a 2003 comparison of schools with and without librarians, students at high schools with a librarian performed an average 8 percent better in reading achievement, and students at elementary schools with a librarian performed 35 percent better. The more time librarians spent collaborating with teachers, taught information literacy, and provided in-service teacher training, the higher students scored on tests, according to a 2000 study. When teachers collaborate with librarians, they were three times more likely to rate their literacy program as “excellent,” in a 2009 study. Because every school system, body of students, library, and librarian is a little different, assessing exact impacts of a given program on students can be complicated. But even across many different assessments over many different years and across several different states, the correlation between school libraries, trained librarians, and student success remains consistent. The bottom line is clear: Strong libraries make for stronger teachers and stronger students. But improving performance doesn’t just come down to resources. One of the biggest factors had nothing to do with the resources available—it was the librarians themselves. Students perform better when certified librarians and support staff are available to help both students and teachers make the most of the library. A well-staffed school library isn’t a Band-Aid—a lot of the achievement gap is still attributed to other factors, particularly socioeconomic differences. But having a library at school can help bridge that gap and give students a boost for academic achievement. 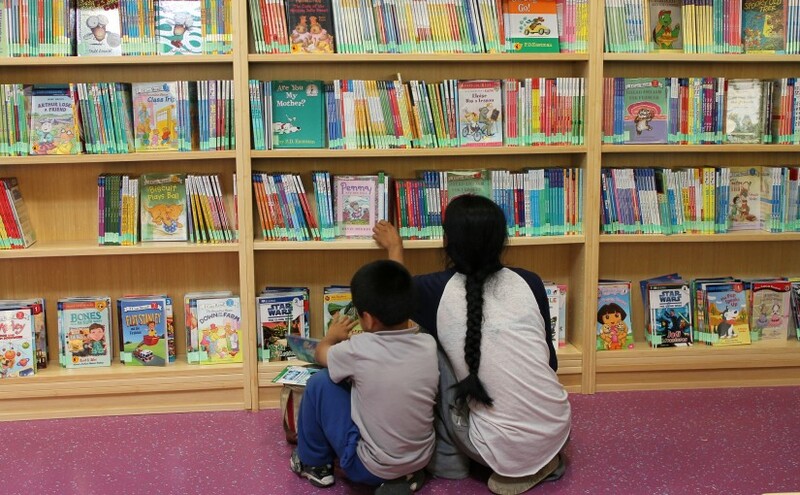 However, unsurprisingly, study after study has shown that the students who are most in need of academic improvement are the ones who benefit the most when supported by a school library. Support and utilize school libraries and their resources to help students succeed.